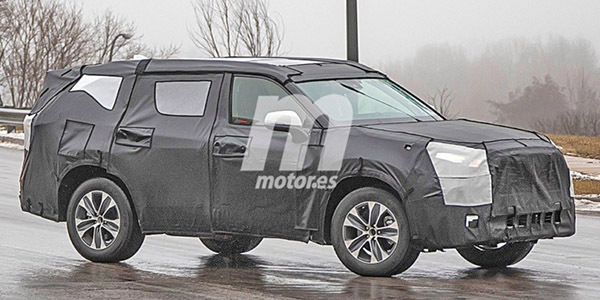 It now looks like Toyota is going for a 100% trucky look for their Crossovers. 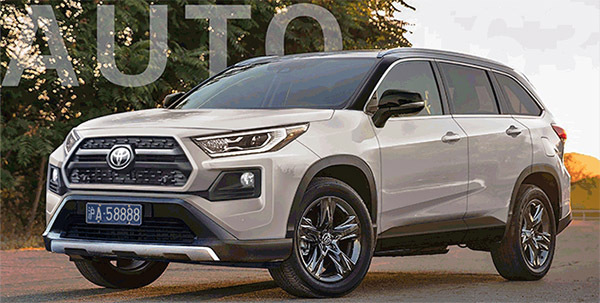 Since this will probably end up looking like a big 2019 Rav-4. I think it is still quite a gamble. One that no one else seems to follow. The other one looking more trucky like the new Bronco and its yet unnamed baby brother. GM seems to go for a more car-like design direction. Unless they turn GMC into their truck looking brand. With new versions of the Pathfinder and Honda Pilot not far behind. And many more. Another example of going truck-like is Hyundai with the new Palisade. It doesn't look like that, simple as that. Looks more like a cross between the Infiniti QX60 and current Highlander. These illustrations are misleading and essentially fluff. Other then the front end; the new Highlander looks like it a blown up longer Honda CR-V especially the rear quarter. Speaking of the front end; it across between the RAV-4 and 4Runner models. Not very attractive in my opinion! Harry Wild, do you ever possess an iota of common sense? It's a damn illustration/rendering, NOT the real deal! 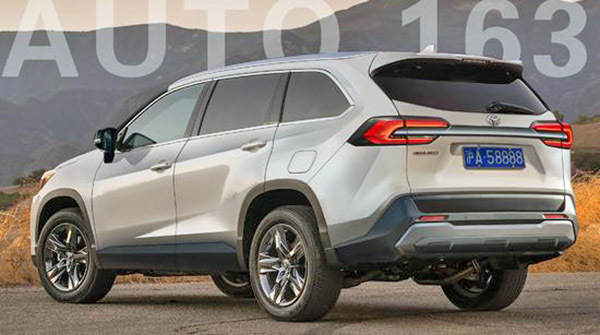 Lets see, take the front end from the new RAV 4 and the rear end from the Subaru Ascent and throw it on a body that's a mix of the two and tada.. presenting your new Highlander. I certainly hope the illustrations are wrong and the actual new Highlander looks better then this. The Pilot was new for 2016 and just got a refresh for 2019 so I don't think a new one is coming anytime soon. The Pathfinder on the other hand has been around since 2013 (same as the current Highlander) and hopefully for Nissan's sake they've got a replacement lined up and ready to go soon. I think it is finally going to be real expected Highlander with the design many people have been waiting for. Toyota increasing Highlander production capacity by 40,000.